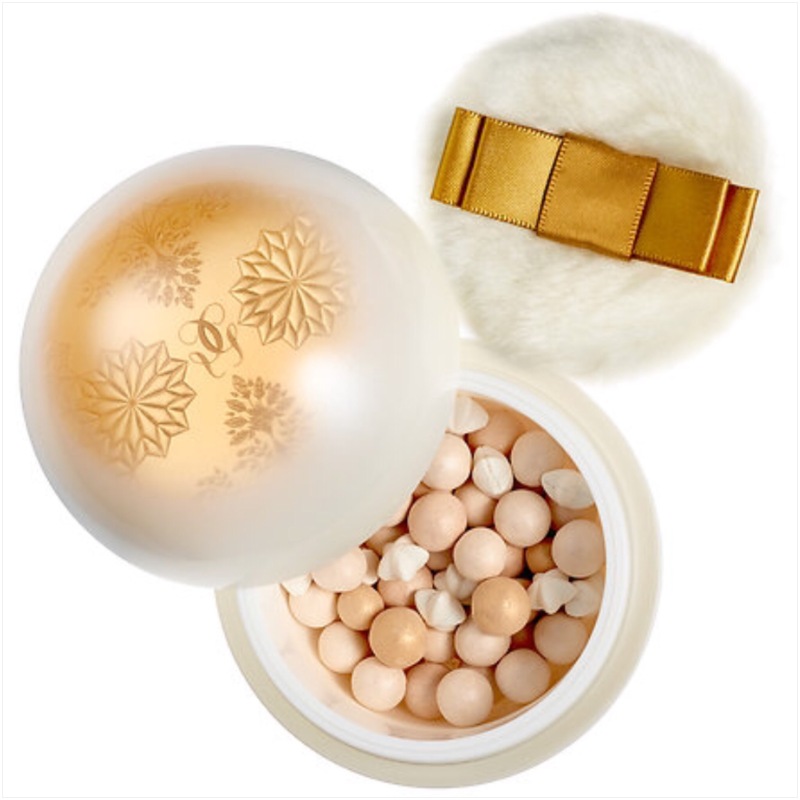 Météorites Perle des Neiges, a pearly-white Christmas bauble filled with the iconic Météorites illuminating pearls of powder to enhance the face and décolleté. 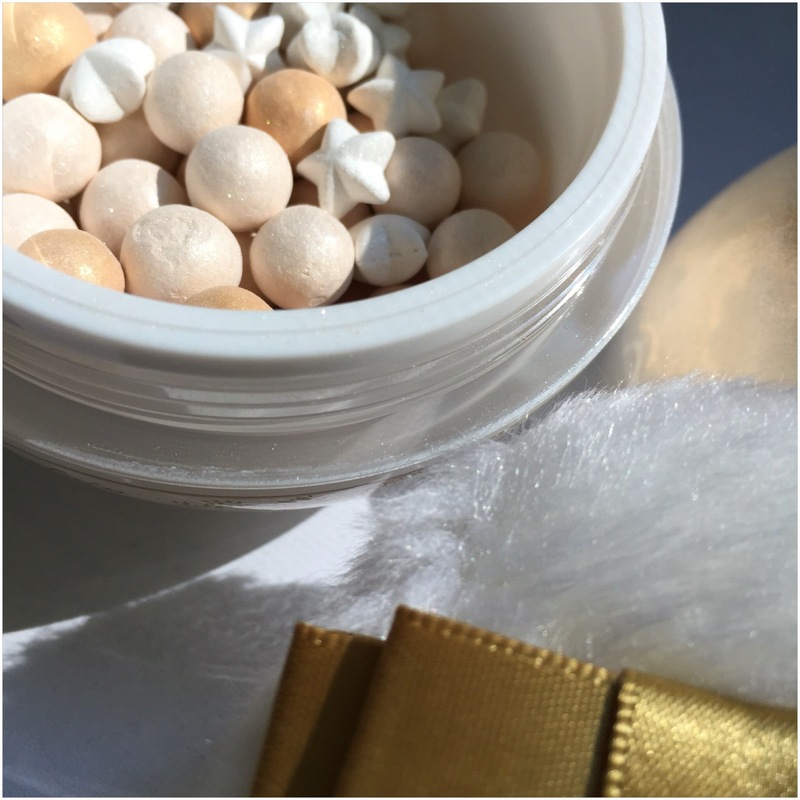 Meteorites pearls are made of light-reflecting iridescent pearly particles that leave the skin looking radiant with an illuminating glow. Beige to even out the skin tone, champagne to illuminate and golden for a subtle sun-kissed effect. 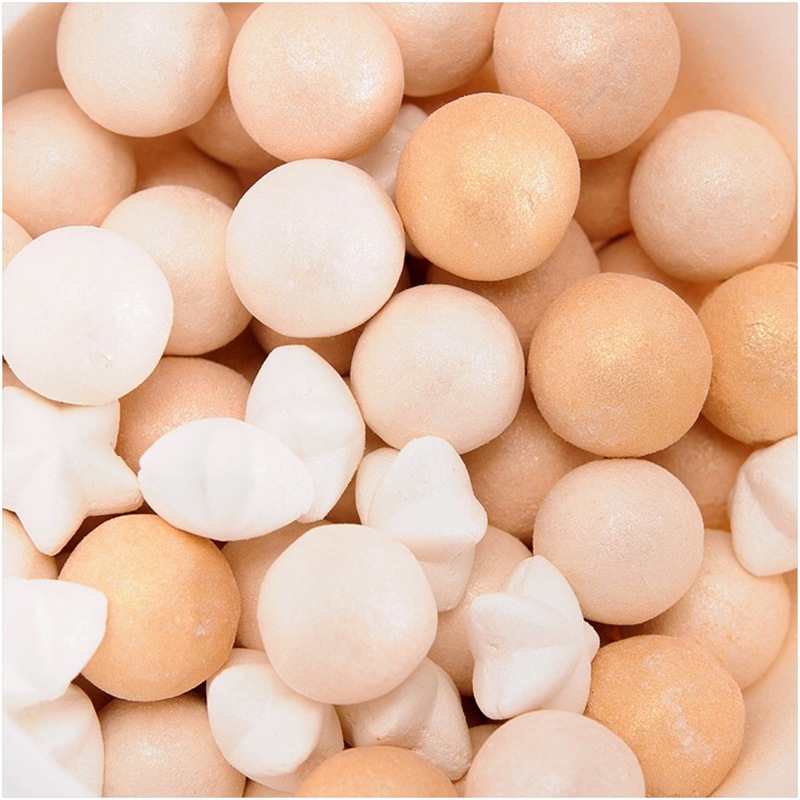 Application: The Météorites Perle des Neiges powder illuminates your complexion in a few seconds. 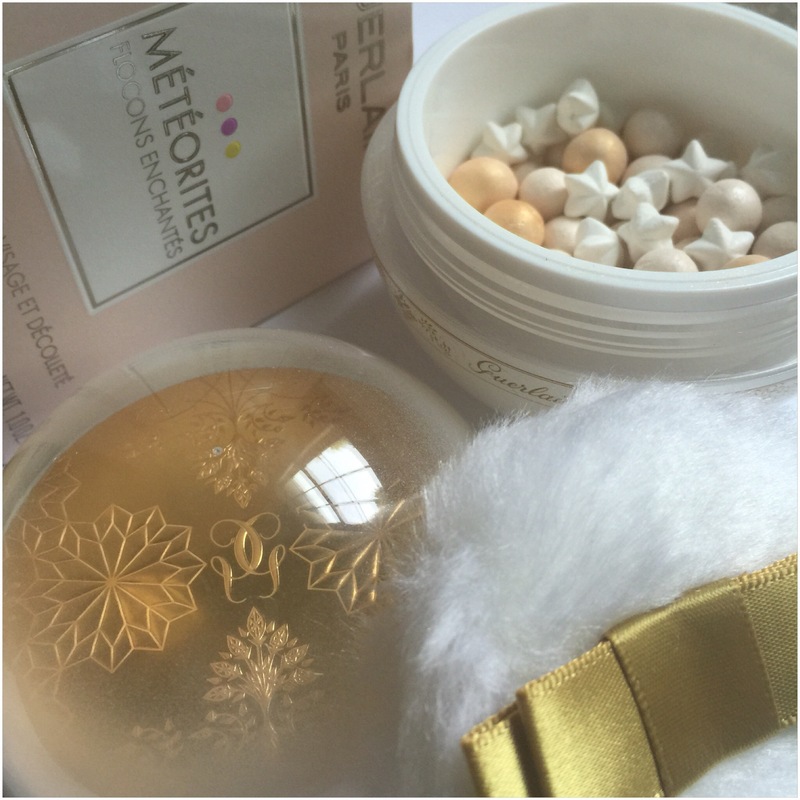 Use Météorites Brush to apply evenly to the entire face for an illuminating glow. For a greater boost of radiance, highlight the cheekbones and other prominent parts of the face: trace a G from the center of the forehead, towards the top of the cheekbone, then from the bridge of the nose towards the chin. Scent: A delicate violet fragrance, inimitable and totally addictive. For the past 170 years, Guerlain has created some of the world’s most famous fragrances and show-stopping beauty products. From legendary scents to alluring lipsticks, the entire Guerlain collection is known for luxurious quality and timeless elegance. 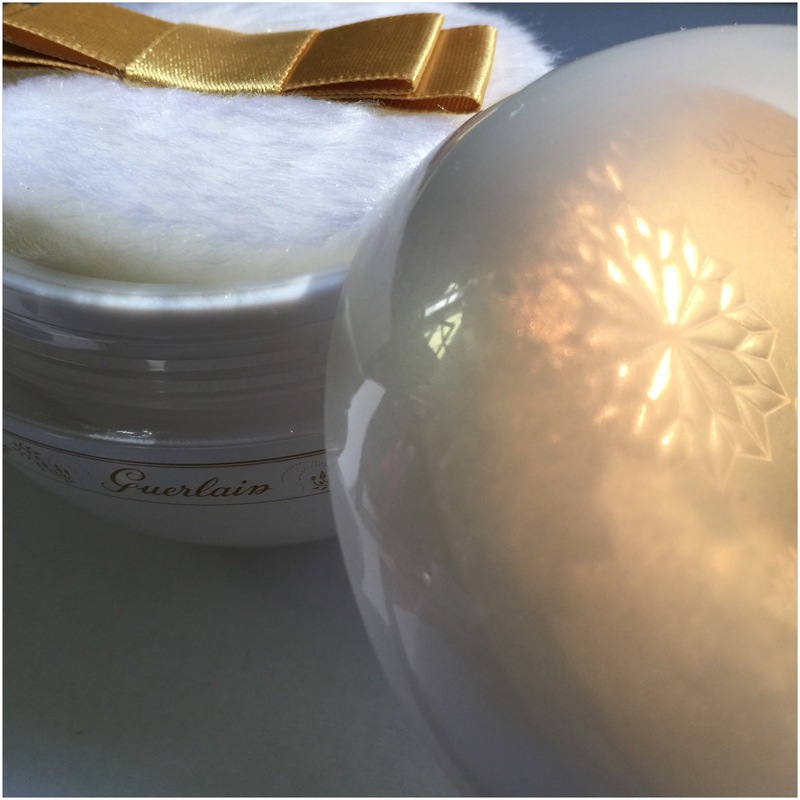 I would recommend these if you prefer a subtle glow to skin, I personally love the scent of Guerlain, it has a mirror unlike the LE météorites of the past, they are hand made and likely to last a long time! Météorites. One of the most beautiful (and perfect!) powders, ever!! Great post! Thank You. And yes, I agree!